A new feature for you, my friends: quick + purly posts. Once a week I will share five patterns that have caught my eye. If there is a category you'd like me to explore for you, let me know. This week, since we still have ... more winter to go, I found some lovely aran-weight cardigans for women. Cozy, quick-to-knit, with special details, and (the way this winter is going) wearable for a bit longer. What do you think about letter sizing vs. finished measurements? Would the inclusion of metric help you? 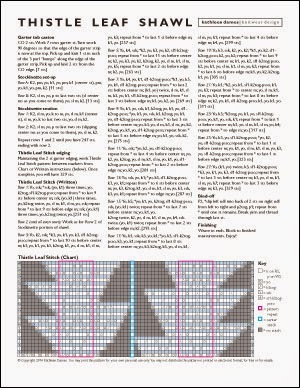 chart key - a chart isn't much help if a knitter can't understand it! Lots of different pieces go into a pattern! And as a former Art Director I'm always trying to fit things together as snugly as possible (must. save. paper.). But that's the basic formula for how I present a pattern. Now, how I write it? That's a story for another day. I'd love to hear what you think about those two questions. If you're a designer, I'd love to hear what elements you include in your patterns. Cold(and getting colder) day calls for cosy, cabled knits! My goodness, was that fun! So fun it took me a month to recover? No, but my designer talk at Knitty City and appearance at VKL did take a lot out of me and pushed other work out, so it's been a bit of a set of tumbling blocks over the past few weeks (plus sick kids and lots of school vacation days). If you've never been to a knitting conference, you are in for a treat: classes, fashion shows, marketplace, knitters and crocheters you rarely see in the wild out in force. This year I decided to be mellow and only visit the marketplace after my appearance in the Knitty City booth. And then my dear friend Annie decided to come down from Boston - neither of us had been able to make it to Rhinebeck last Fall, so we grabbed this opportunity to hang out and fondle yarn together. Kathleen and Annie in front of the knitted teepee! We had fun in our handknit sweaters (I'm wearing Sotherton, and Annie is wearing her Celtic Cable Cardigan Jacket that she put together with Amy Herzog's CustomFit) and checked out lots of yarn (the VKL marketplace is on two floors of the Marriott in Times Square). In all the meeting, squishing, and chatting, I managed to take embarassingly few photos. Guess I was too busy enjoying myself! There were, of course, lovely knitters in the Knitty City booth. 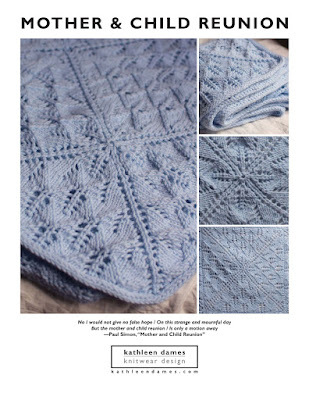 The two events (this VKL and the designer talk) I did with Knitty City last month were so. much. fun. I love meeting knitters and hanging with my peeps and talking shop. I met Lisa Barnes IRL - we're co-captains in Tara Swiger's Starship program. 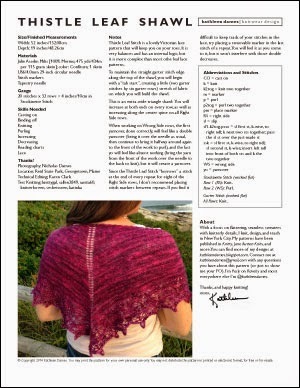 Lisa is a talented knitting teacher and designer, and it's always fun to meet and chat with people you know virtually. I know there were more, like Neighborhood Fiber Co. whose Studio Worsted (from Knitty City, where it's the Yarn of the Month for February and 10% off) I'm using for an updated Bixby to be released real soon now, and the Long Island alpaca people (sadly, I have come to realize that alpaca irritates my skin, so I can't remember their name - sigh). So, a great time was had by all, including me and Annie. We overpaid for sandwiches but didn't have to go out into the pouring rain for lunch (next year pack a lunch if it's raining?). 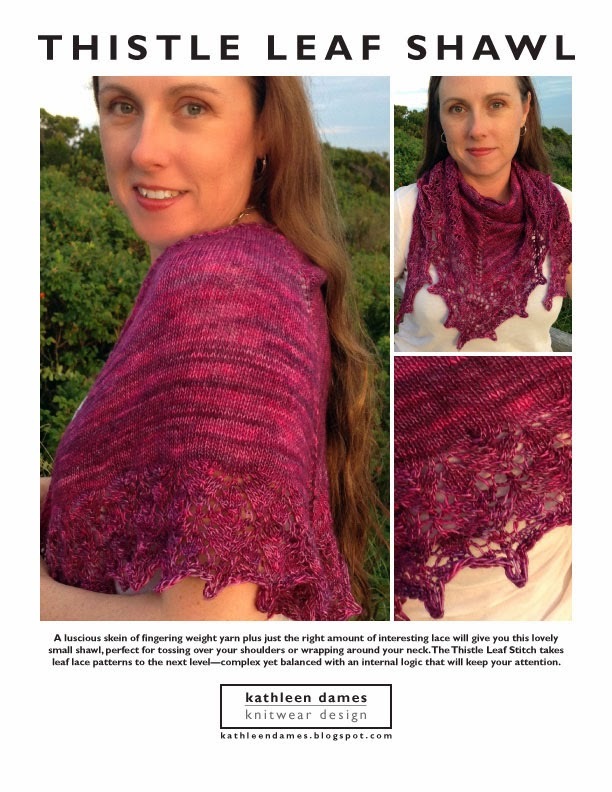 If you can get yourself to a Vogue Knitting Live or any other knitting event, do it! so. much. fun. Airing out the stash today. Box 1 of 8. Plus the display jars of lace weight. So much yarn, so little time. Doesn't get much better than your first grader writing a poem about knitting.